August 12, 2017 at Scotswood Links in Elm Creek, MB. For the past 13 years, Winnipeg Waterworks and Sandale (PCs 214/648) have been a proud supporter of CancerCare Manitoba (Pediatric Division) with their Annual Golf Tournament and Kerry’s Fishing Derby events. To date, the team has raised over $150,000 that has gone back to the community for Patient Care and Research. Wow! What an awesome accomplishment. 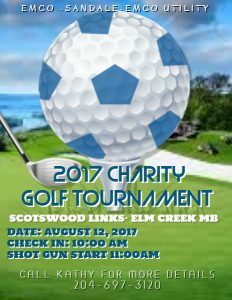 For more information on 2017 Golf Tournament, please call Kathy 204-697-3120. Dan McDermid (pictured far right) the town engineer for the City of Selkirk contacted us to see if we would donate on behalf of EMCO Waterworks some Free Chlorine Chlorometers for water management training in Peru. 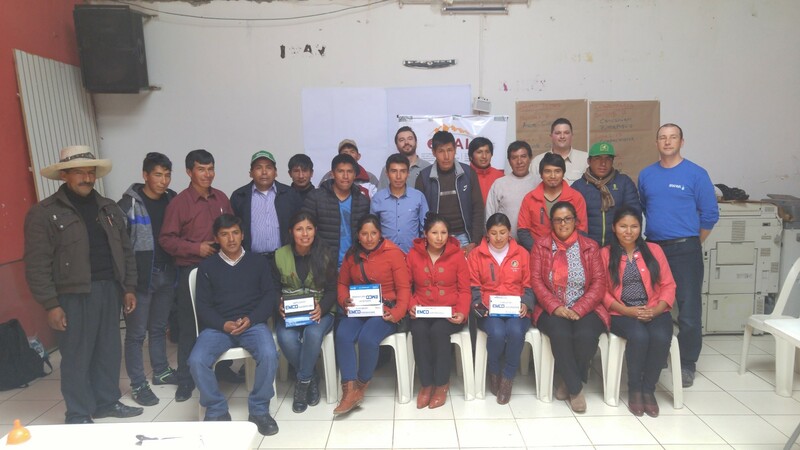 Dan went down as a volunteer with the Federation of Canadian Municipalities to carry out training and technical assistance on municipal water management with Local Governments of Chumbivilcas. Emco had donated 6 in total of the Hanna Instruments HI701 http://hannainst.com/hi701-free-chlorine.html along with 600 Free Chlorine Checker reagents. The trainees in Peru were very excited to work and learn the proper way to test their water supplies. The people who install onsite wastewater systems in Manitoba have some thoughts about improving the industry in the Canadian province. Regulators have a few ideas of their own. Since the two organizations have developed a good relationship over the years, the chances of moving forward are pretty good. “They rely on our association for real boots-on-the-ground support for what they’re trying to do,” says Hugh Bonner, continuing education chairman and longtime board member of the Onsite Wastewater Systems Installers of Manitoba (OWSIM). Formed in 2006, OWSIM has just over 100 members. There are a few engineers and suppliers, but the vast majority are installers, representing roughly half of the active installers across the province. The industry is regulated by Manitoba Conservation and Water Stewardship (CWS). 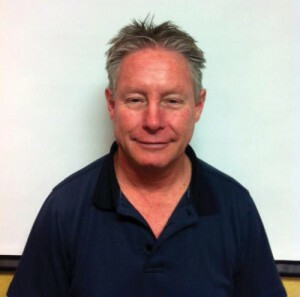 “They come to us when they have questions about certain practices that installers have put in place and ask for our opinions that may be used in determining the actions they’ll take,” says Bonner. That was the case in 2010 when the province began phasing out surface discharges from ejector systems. OWSIM contributed to the rule changes, which now requires that owners commit to replacing such systems upon the transfer or subdividing of property. While repairs to existing ejector systems are allowed, no new ejector systems will be permitted. There are several exemptions in response to concerns about its impact on rural homeowners. They may now get exemptions if the property is not located in an environmentally sensitive area, is at least 10 acres, complies with other regulatory requirements and does not impact any other property owners.